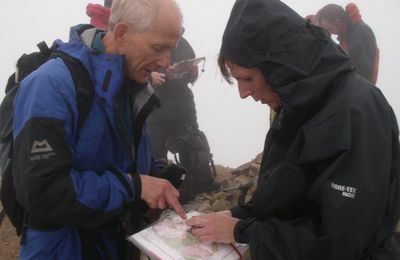 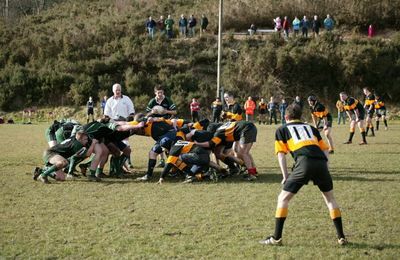 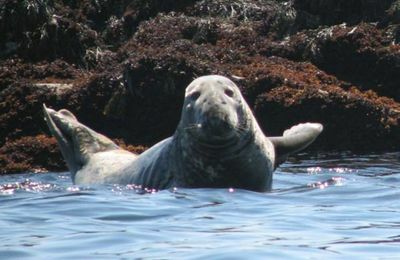 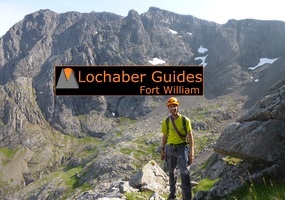 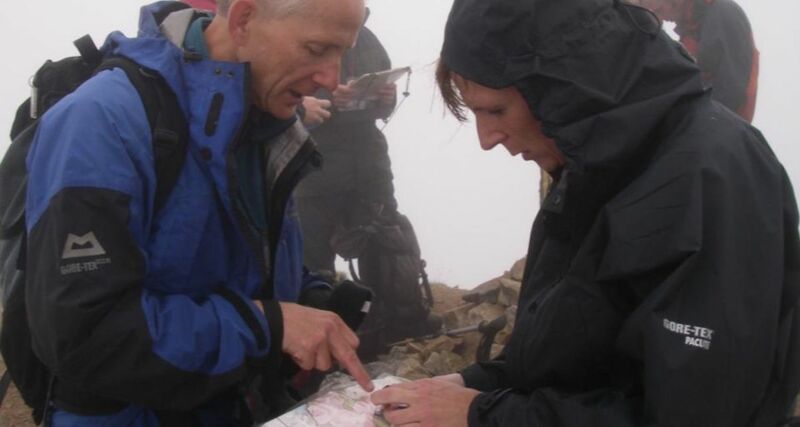 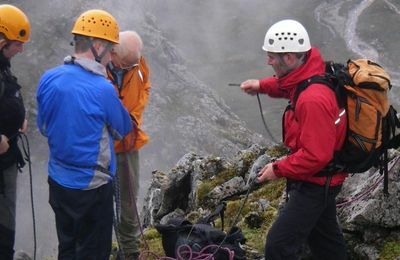 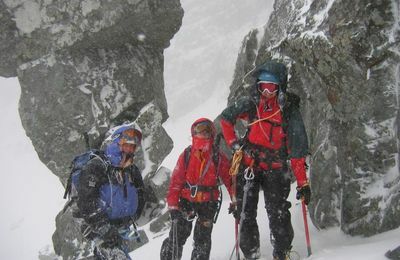 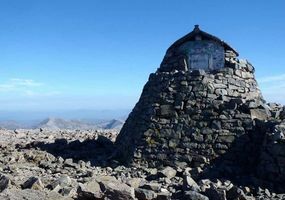 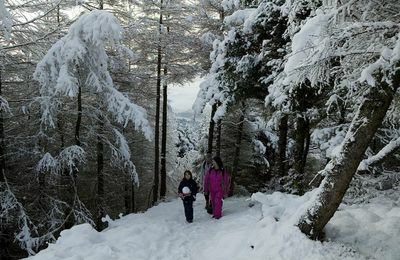 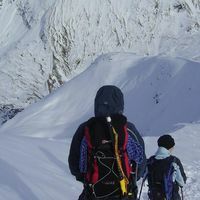 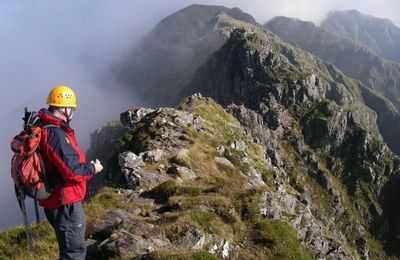 Mountain guides and guiding in the Fort William and Lochaber area can be found in the Lochaber Business Directory of the visit Fort William website. 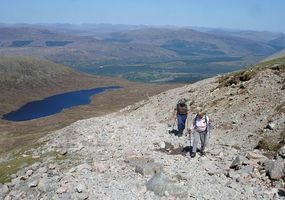 Since the Fort William and Lochaber area is a very mountainous part of the west Highlands, it is no surprise that it is well serviced with Mountain Guiding businesses who can collectively provide hill-walking, scrambling, ridge-walking, rock climbing, and winter climbing guiding courses and personal tuition from beginners to experienced walkers and climbers. 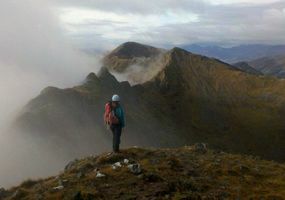 Fort William is a key destination for novice and experienced climbers and mountaineers, with a good range of accommodation to suit your needs. 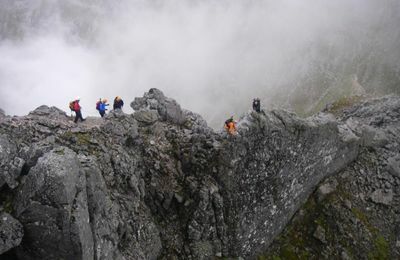 One of Scotland's experienced mountaineers Alan Kimber has a mounteering-friendly self catering "Calluna" which we recommend.